Supervised visitation utilizing a curriculum that integrates therapy in the services. 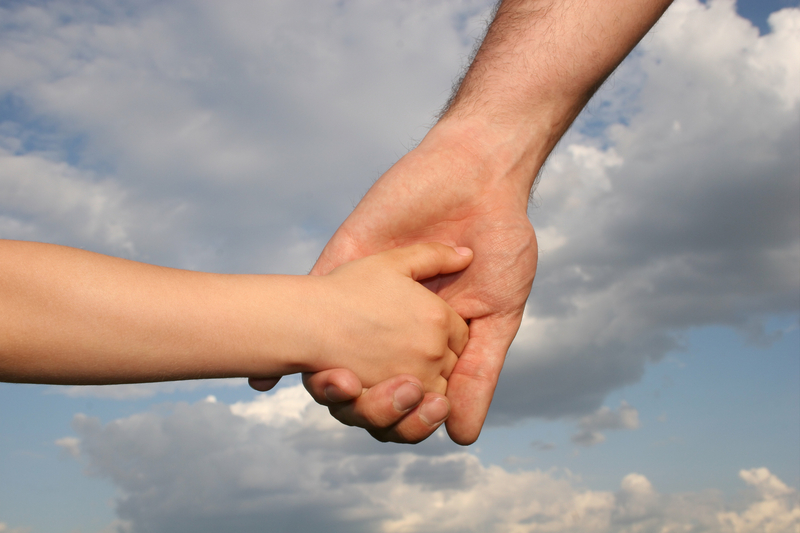 Therapeutic sessions that involve reunification of family members in a safe and supportive environment. Support for families that have worked on reunification and supportive visitation to ensure success.